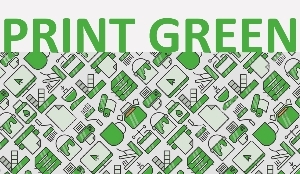 Pubblicato il 25 January 2019 da Marcevaggi & archiviato in Green Initiatives, Iniziative, Uncategorized. The Marcevaggi Group renews its printing technologies. 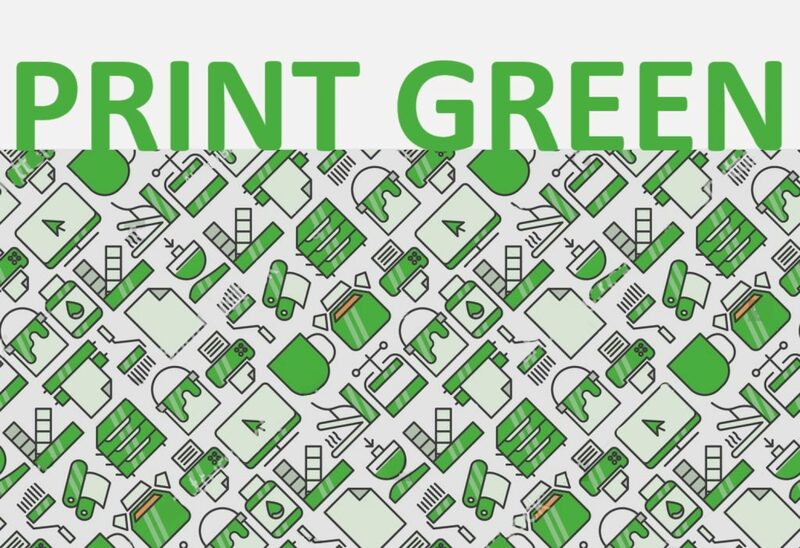 Goal is monitoring paper’s consumption and increase the sensitivity on the eco-sustainability matters. In partnership with a leading manufacturer of printing solutions, the company has now an integrated system that improves the speed, quality, flexibility and efficiency of printing; through a badge model it is possible to collect all documents at any company headquarters, a dashboard allows to monitor consumption and propose digital changes to traditional printing processes. For Marcevaggi this is a further step following in the archive digitalization of the whole billing process, already in place since 2016.